I'm always a bit dubious when it comes to trying new skincare products as I'm never sure how I'll get on with them. I have quite sensitive skin and tend to end up with blotchy red patches or dry areas when I try new products. This wasn't the case with this moisturiser from Clinique. I've been wanting to try this range for a while but for some reason or another, have never gotten my hands on it. This oil free formula works wonders, and really does reduce any shiny areas or oil build up. I noticed a difference after my first use and my skin has become more hydrated with each application. It's also 100% fragrance free, which is great for us guys who want fuss free product with easy application and minimal signs of use. I've tried a lot of thicker facial moisturisers and this is the lightest I've come across. It's extremely light weight and absorbs into the skin really easy. It gets to work straight away and keeps my skin hydrated all day. 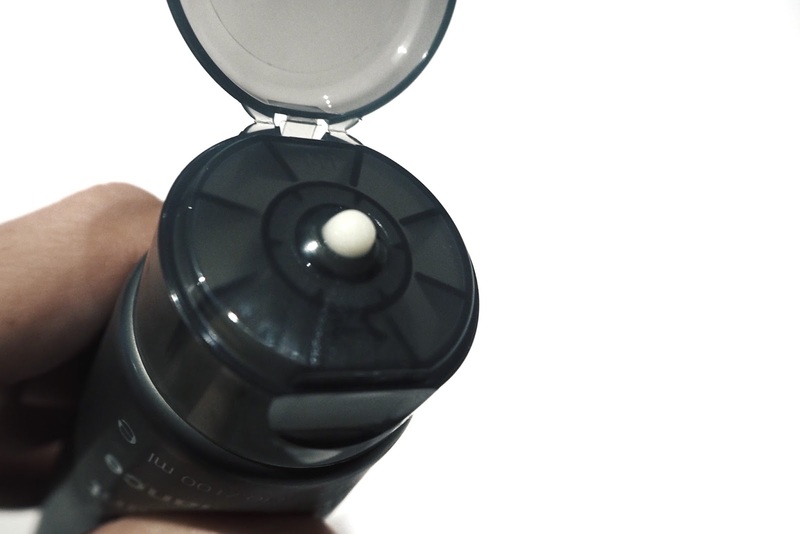 It has a cooling effect and leaves the skin feeling soft and ready for the day ahead. With this product, I've found a little goes a long way. I'd recommend using a blob just smaller than a five pence as it has great coverage. You can always apply more if you find that this isn't enough for your skin type. My morning routine sees me shower, exfoliate my face and then apply my moisturiser. This way I get rid of any dead skin and excess oil. I always struggled with shiny patches across my forehead and across my cheeks and this has toned those down and given me a fresh appearance. People actually complimented me on how fresh my skin looked after a few uses which is a definite bonus! This product is widely available both online and in stores for around £16-£25, but I found the best value for money is House of Fraser. 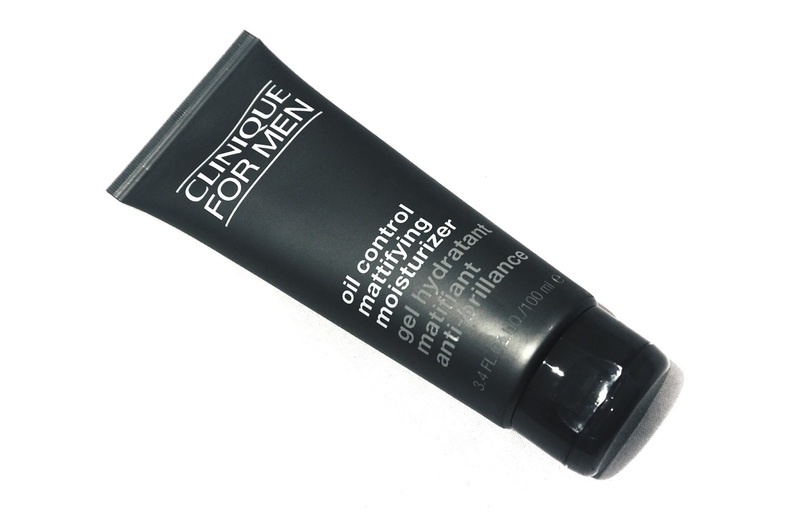 They have a few Clinique for Men product bundles available for £20. This includes the Moisturiser, Face Wash, Face Scrub and Anti Ageing Eye Creme. Averaging at £5 for each of the products, you can't really go wrong. They also offer a bundle for Dry Skin Types if this is more suited to your skin type. They range includes a number of different products so is worth a look if you're looking for something new or just want to give them a try. I think I've found my new go-to product and know I'll be hanging onto this one for a long time.